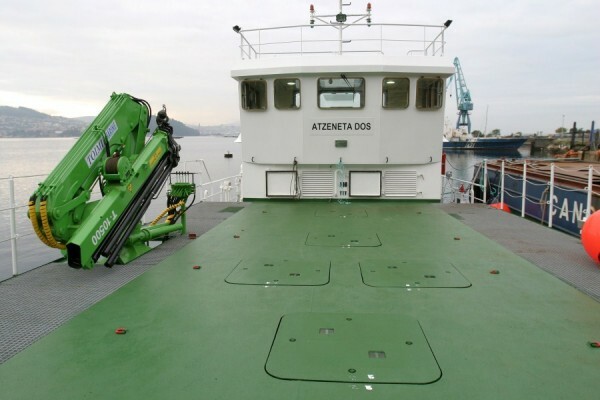 The “ATZENETA II” model is a steel single hull boat with a length of 20 m, beam of 7.2 m and engine of 500 hp at 1800 rpm. 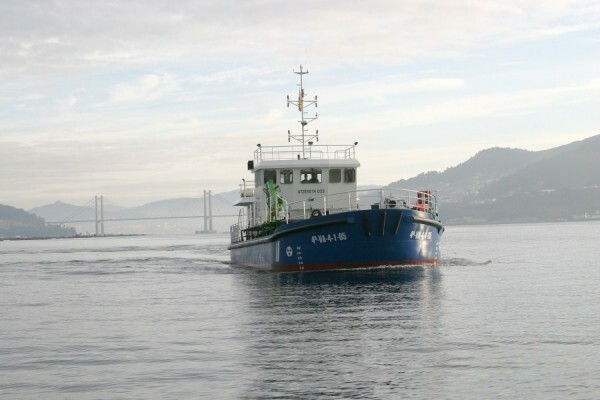 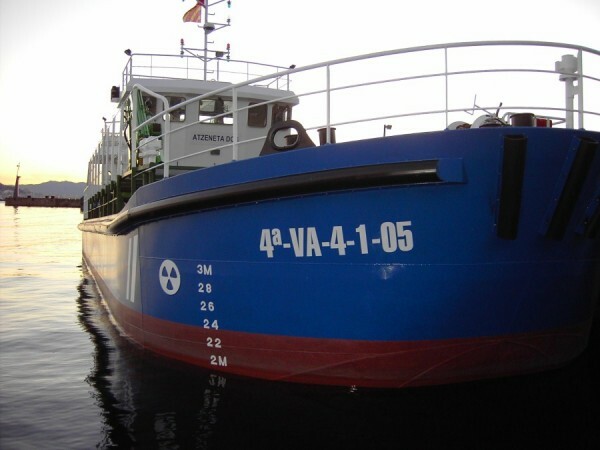 This boat is the second auxiliary boat for aquaculture constructed by MONTAJES CANCELAS and designed for transporting feed to aquaculture cages. 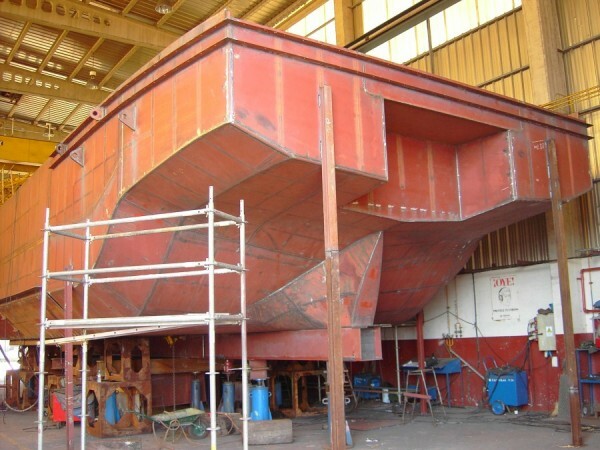 This is a feed boat constructed in marine steel, which is notable for its load capacity of up to 60 tonnes distributed over hoppers, though it has been conceived for distributing 40 tonnes of feed to approximately 30 cages in six hours. 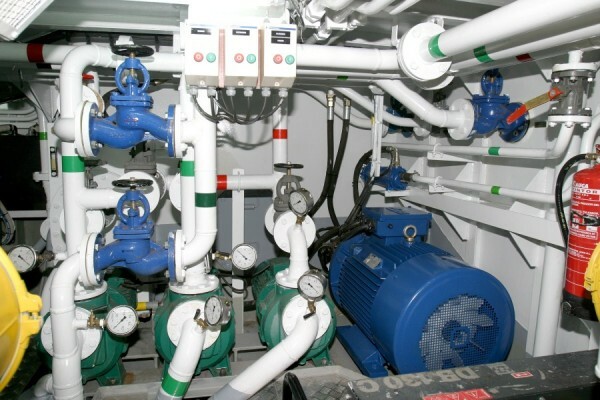 The boat is equipped with a 450 hp motor cooled by fresh water, which drives an azimuth system with a continuous rotation of 360 degrees. 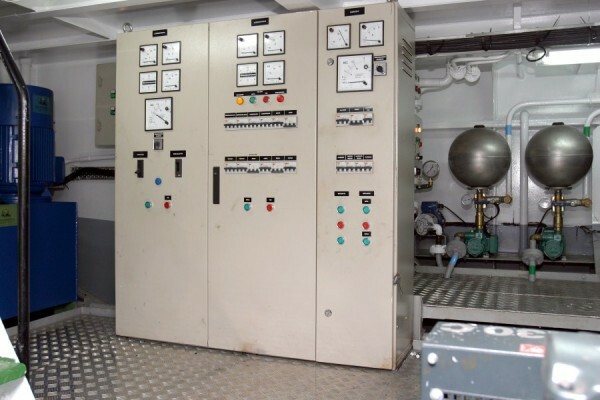 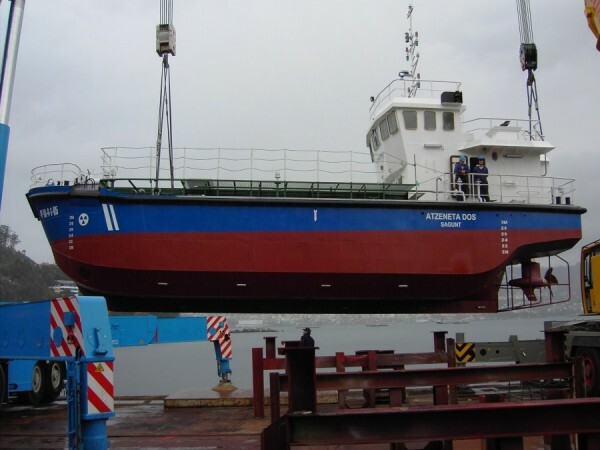 This technology, coupled to a bow propeller, allows the vessel to make manoeuvres that any other boat cannot, namely lateral movements, which are essential for manoeuvres around cages or when docking. 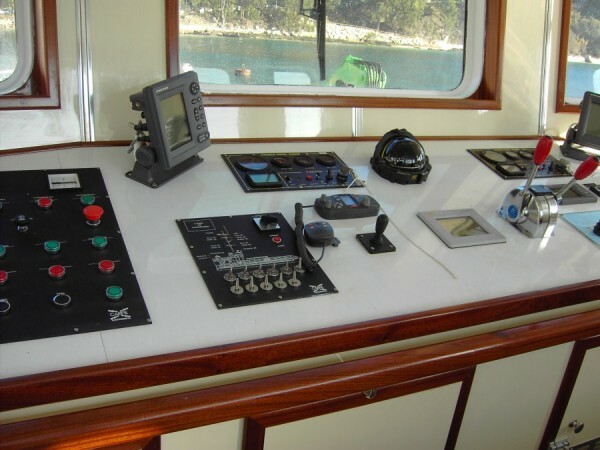 Thus, the boat is equipped with all the elements necessary for appropriately securing and anchoring. 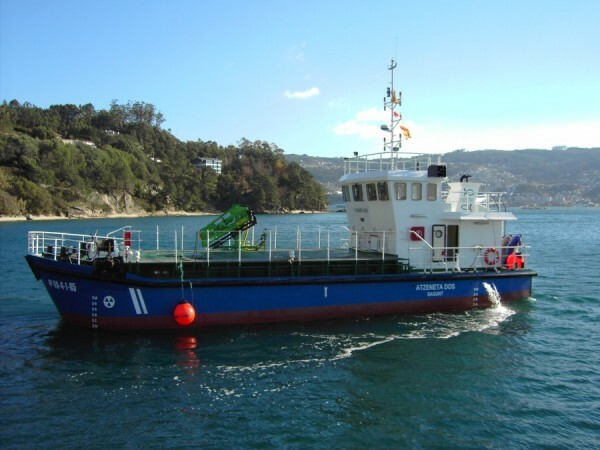 The six hopper-type tanks included as part of the main characteristics of the structure of the vessel are constructed in steel with a total capacity of 70 cubic metres.